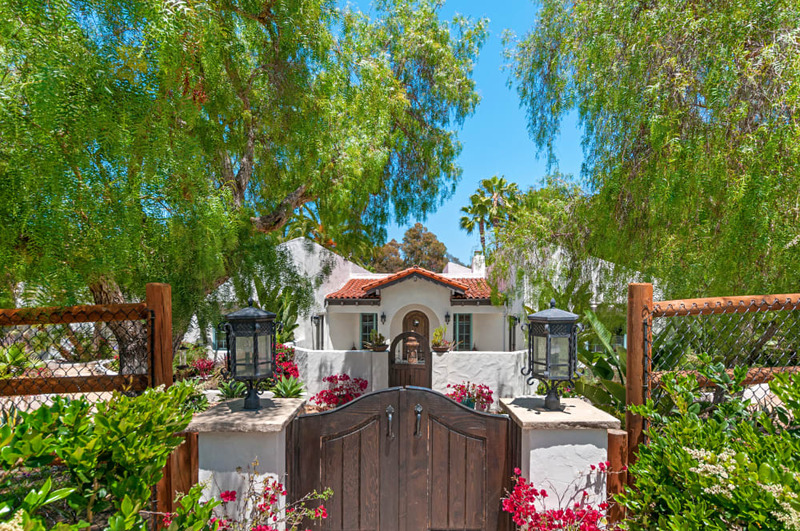 This single level Spanish charmer is like being on vacation year round. "You feel like your on vacation everyday." nd kitchen, fire pit and numerous fruit trees, lagoon onspired pool and spa, detached office above the 3 car garage. Close to RSF Village, award winning schools and resturants.